Luciterra Dance Company encompasses two branches: Luciterra School of Dance and Luciterra Dance Theatre. Emerging out of the counterculture community of East Vancouver, their entertaining performance style is a product of contemporary digital age. Luciterra's style is an innovative hybrid of mechanical robotic movement juxtaposed with sweeping lines. Drawing inspiration from each company members’ various training in bellydance, contemporary, lyrical, and theatre, Luciterra’s dance resists categorization and has been deemed “a new dialect of human movement” (Edmonton Journal). 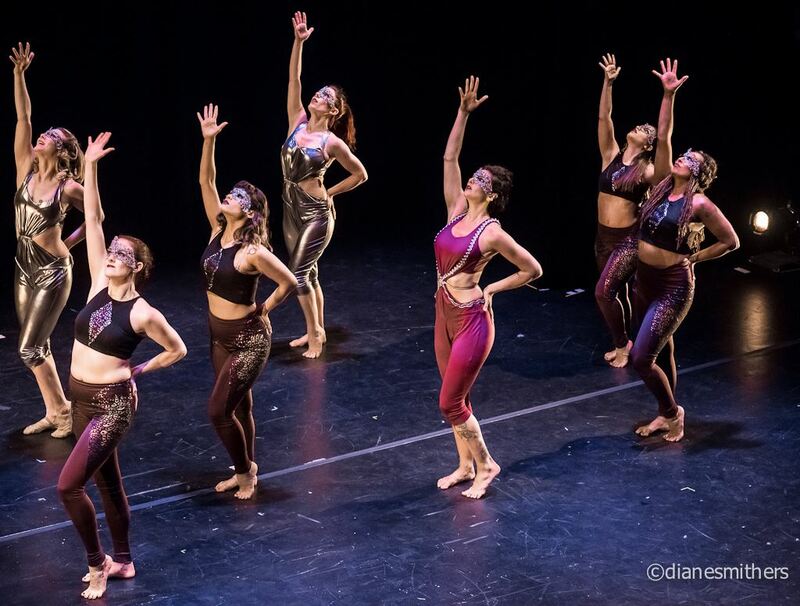 Founded in 2009, the company has performed and taught around the world at events from Rajasthan to Las Vegas, San Francisco, Portland, Toronto and beyond. Luciterra's recent full-length work (i·m)position received 5-star reviews from the Edmonton Journal and Global News and won “favourite dance/movement/physical theatre” at Victoria Fringe Festival. Luciterra has been featured in the National Post, the Vancouver Sun, the Metro News, and the Vancouver Courier, as well as multiple features on Shaw and CBC Television. Fiercely dedicated to technique, safety, and conscientious expression, Luciterra strives to educate students and audiences on the histories and politics of dance, as well as create safe spaces for discussions on topics such as body image and trauma healing. Classes are held in East Vancouver and focus on conditioning, technique, and repertory. Classes are co-taught by the Luciterra instructors. Nikki Mae’s love for dance was sparked at an early age while watching her mother bellydance. In her early teens, Nikki enrolled in Egyptian Cabaret belly dance and Flamenco classes in her hometown of Calgary, Alberta. At 19 she moved to Vancouver, BC to study Massage Therapy and deepen her understanding of movement in the human body. Nikki quickly found Vancouver’s thriving electronic music scene which is where she discovered Fusion belly dance. Enthralled by the strong and isolated control of the body which gave a visceral translation of the music in a way so familiar to the style she grew up with, she was immediately hooked. She enrolled in the Luciterra School of Dance in 2010 where her passion for dance was re-ignited. Nikki has jumped on every opportunity to deepen her understanding of dance and learn new movements that she can incorporate into this style. Flying through the air was a long time fantasy which became reality when she started training in aerial arts in 2014 with aerial hammock being her main interest. As an RMT Nikki is constantly amazed by the diversity and capabilities of the human form and is dedicated to helping her students discover their own unique movements of expression. Forever a student of dance, she is honoured to bring her passion onto the stage to share with you. Since an early age, Maeghan has been drawn to music and movement. Her dance journey began while growing up in Western Australia where she took classes in jazz, ballet, tap and acrobats. After moving to Canada in her early teens she continued her studies, expanding into contemporary, modern and lyrical dance styles. Forever curios about new dance disciplines and merging mediums, Maeghan started training as an adult in 2012 with Luciterra and was hooked! She was immediately attracted to the fusion dance style’s sharp isolations contrasted with soft, dreamy movement choreographed with innate musicality. In 2017 Maeghan was invited to join the Cast of Luciterra’s feature length show (i.m)position and performed in Vancouver’s Revolver Festival. Most recently, she has become a member of the Vancouver based performance group, Omnika. There is such beauty in exploring, learning and expressing yourself through movement and she is honoured to share that with others. 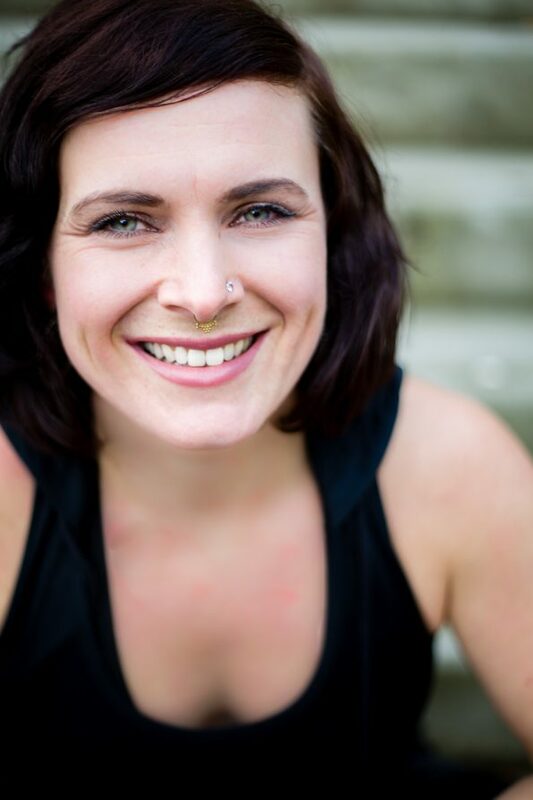 Esther Harty (previously known as Theo Anuk) is a Vancouver-based fusion dancer/performer and feminist. With 10 years of extensive training in dance- mostly rooted in different styles that fall under what is called belly dance- Esther has strong stage presence and her style is sharp, fluid and indefinable by nature. Hailing from Brazil, in the year 2012 she relocated to BC, where she started learning from Luciterra. The community created around this troupe and the Luciterra School of Dance gifted her with many friends, opportunities and professional and personal growth. 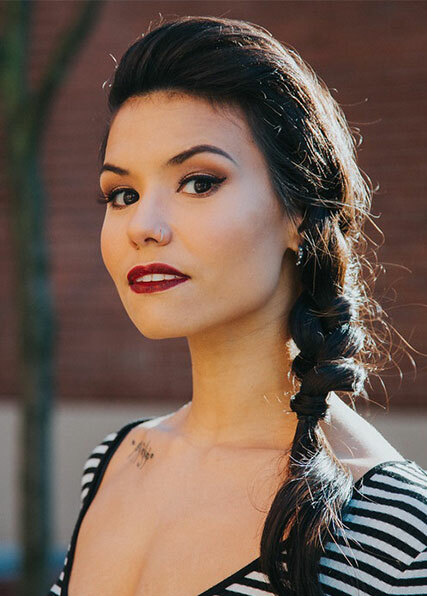 After years of dedicated studying with the school, she was invited to be a part of the cast of Luciterra's full length 5 star show (i.m)position, which was featured in the Edmonton Fringe, Victoria Fringe and Revolver Festivals in 2016 and 2017. Esther is in a journey of dance, self-love, self-care and search for balance through which she seeks personal and spiritual growth. Esther Harty’s dance is enhanced by her love of music- she thrives in interpreting musical subtleties through her body for the audiences. Amber Eastman is a dance instructor, performance artist and feminist anti-violence worker based in Vancouver. 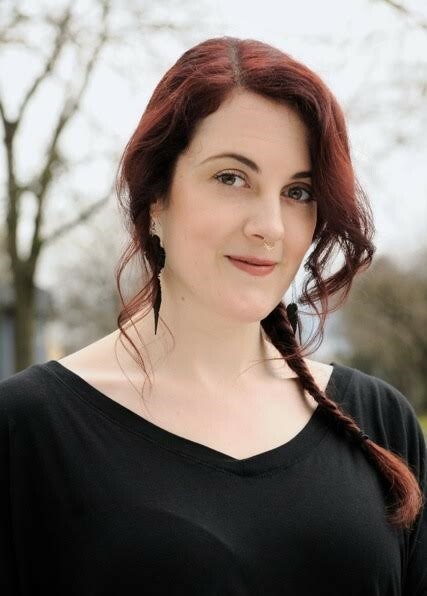 Amber is passionate about exploring innovative mediums for social justice praxis, and finds inspiration in using dance for healing, empowerment and community development. Amber currently also works in Vancouver’s DownTown EastSide as a violence prevention worker, offering support to people who experience abuse and gender based violence. 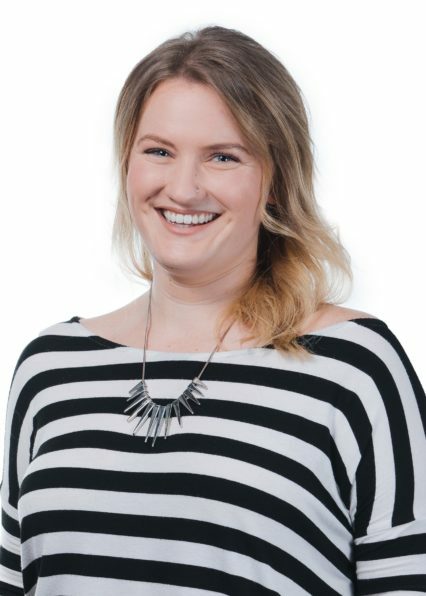 Committed to being a lifelong learner Amber holds a masters degree in International Human Security and Peacebuilding, and is currently completing training in Somatic Therapy. Amber continues to study with international dance instructors, traveling as far as India in her quest for knowledge. Through her work Amber strives to develop an accessible, conscientious and supportive community for dancers. Laura June explores dance with an intersectional feminist framework and a community development model. Raised in ballet and jazz, Laura began her contemporary dance training in '94, competing provincially through her high school years. She went on to a decade of study in bellydance with multiple mentors, most notably Suhaila Salimpour (Berkeley, USA), as well as two years enrollment in Colleena Shakti and Sudhansu Puhan's odissi (classical Indian dance) program under tutelage of Sujata Mohapatra (Rajasthan, India). She has now come full circle back to her contemporary dance roots, training and teaching locally in Vancouver. In her undergraduate work Laura studied art history and social theory, while also completing a certificate program in Sustainable Community Development. 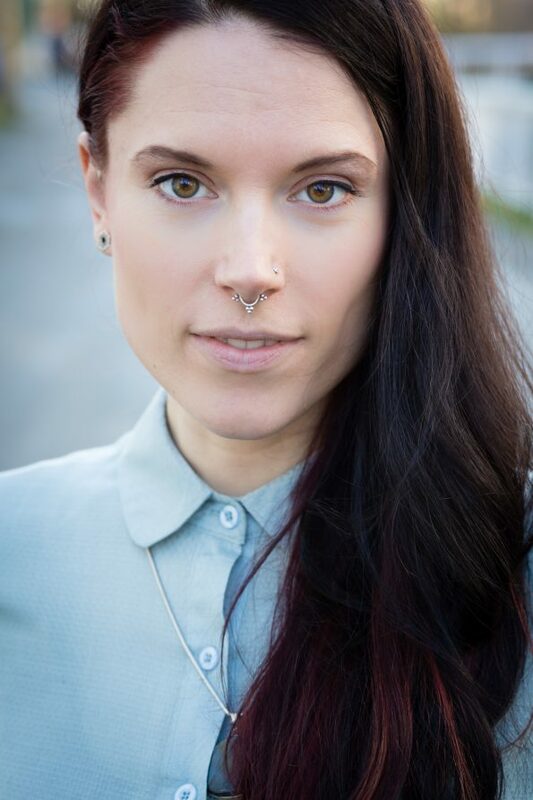 Laura is currently a Dance Studies student, pursuing her MA in the Comparative Media Arts program at SFU’s School of Contemporary Arts. Naomi Joy has been working as a full time movement instructor since 2008. She is a certified pilates and yoga teacher. Her diverse training in anatomy, theatre, fitness, dance, self expression, and somatic emotional release have shaped her into becoming a unique instructor, as well as a charismatic performer. Naomi has travelled world wide and studied with many wonderful dance teachers, but her most influential to date would be Suhaila Salimpour and Colleena Shakti. 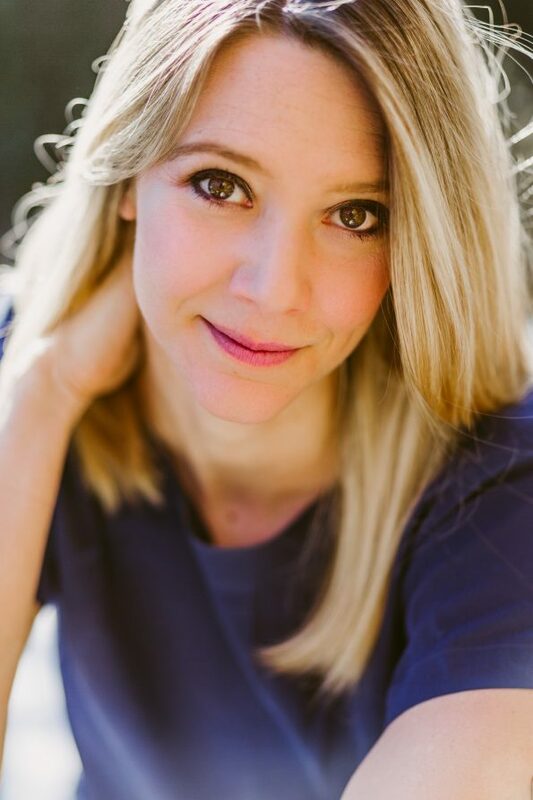 She is a graduate of the New York American Musical and Dramatic Academy with intensive studies in theatre performance and history. Naomi continues to study new movement modalities to stretch her comfort levels and challenge her physical limits. 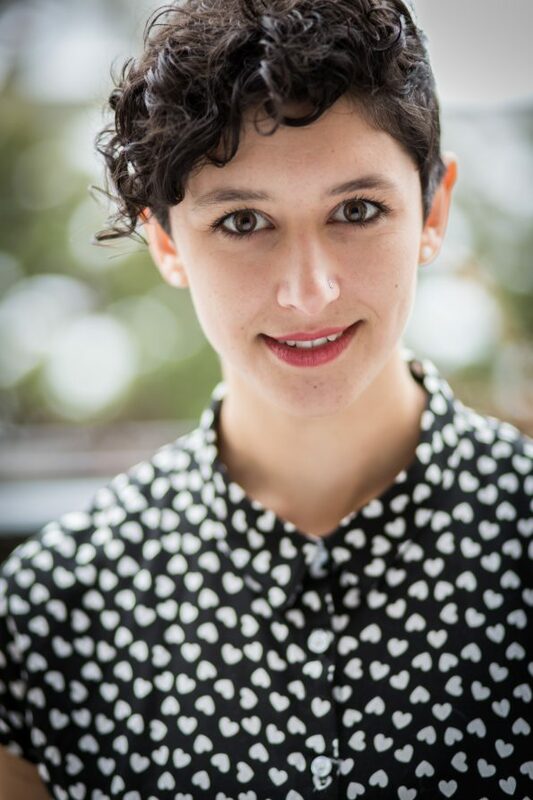 Gillian Cofsky is a student, a teacher, a dancer, and an organizer. After falling madly in love in 2002, her relationship with dance has since grown into a career as a choreographer, performer, educator, and co-founder of Luciterra Dance Company. Gillian is currently enrolled in the Professional Accounting program at Langara College, balancing her passion for creative expression and love for organizational structure. She is fuelled by her commitments to empower the arts and social justice sectors to thrive in the larger economic landscape and to build communities through art, wellness, and movement.